As summertime sneaks around the bend here in the Northern Hemisphere and temperatures rise, you might be stepping up your skin care routine to include toner. Using a toner after cleansing can help to ensure a makeup- and residue-free face, and it can also help to control excess oil brought on by warmer weather. Many store-bought toners contain alcohol, which can over-dry your skin, causing it to freak out and produce even more oil. But alcohol-free toners are generally gentle enough for most skin types. However, you don’t need to buy any kind of specialty toner, especially if you have green tea in the cupboard! Steeped and cooled green tea is an excellent cleansing, revitalizing, and gentle skin toner, suitable for all skin types. It contains antioxidants that your skin will drink up, and it helps to restore your skin’s vital pH balance. Any type of green tea will work: sencha, bancha, kukicha… your personal flavor preference will be just as good as any other, when it comes to green tea toner! An added bonus: you can use the pouch of a green tea bag to apply the toner, eliminating the need for a cotton pad while providing extra exfoliation powers. 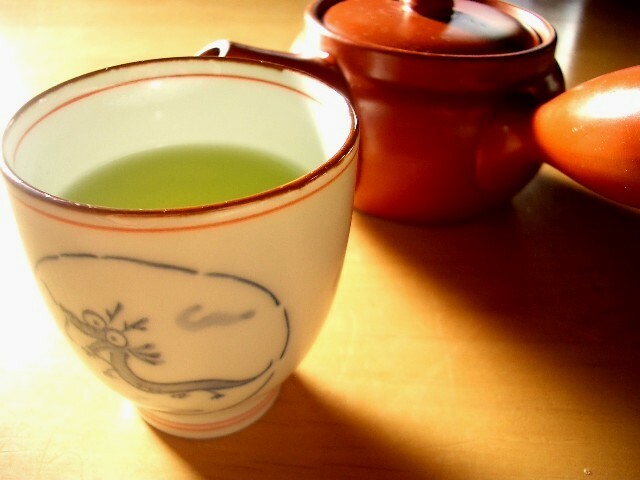 If your skin is highly sensitive, use very diluted green tea. Use the tea toner on the day you make it. Do not store unused, soaked green tea. Bring the water nearly to a boil. To increase the amount of tea toner you’re making, simply keep the ratios the same. Steep your tea bag (or loose tea in a tea holder) for 3-7 minutes. The longer you steep it, the stronger your tea toner will be. Remove the tea bag or loose tea and allow to cool completely. If using the tea bag as a scrubber, allow the pouch to cool completely, as well. For extra cooling effects, store in the refrigerator until chilled. Apply a small amount of tea to a cotton pad. Or dip the tea bag into the cooled tea, and use that instead of a cotton pad. Using small, circular movements, apply the tea to your forehead, nose, cheeks, and chin. Avoid the eye area. Allow the tea toner to dry on your face. Apply moisturizer or face oil afterward, as needed. Have you ever used green tea in your beauty routine? 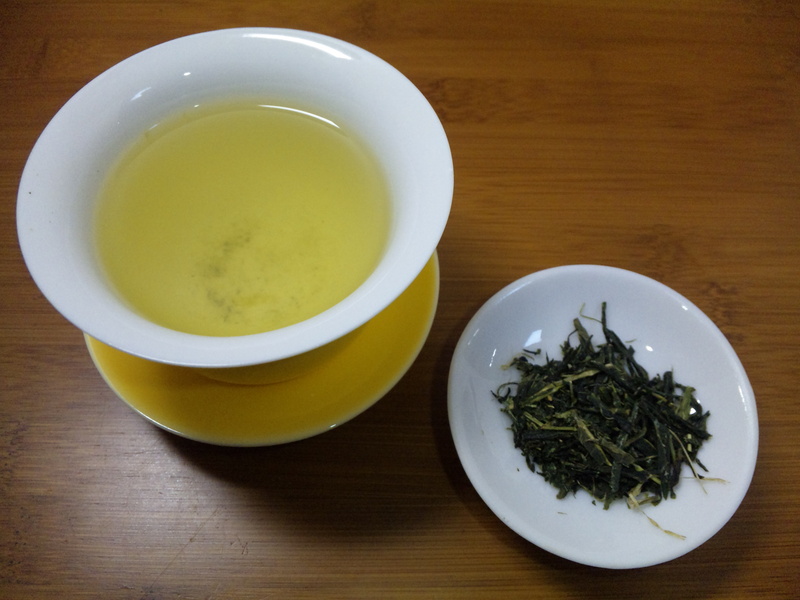 Do you drink green tea on a daily basis? I’m not much of a green tea drinker because I just LOVE coffee. BUT toner is a must for me! So now I have something new to try! Thanks!! This is seriously one of the most valuable tips I’ve ever seen. Green tea is CHEAP and I only ever use natural toners on my face anyway. Thank you Andrea! What a sweet comment, Anna, thanks! 🙂 I hope it works well for you! Great! Always wondered if you could absorb the antioxidants topically. Good post! Love green tea and drink it daily! i like infusing it wit peppermint tea as well. I will definitely be green tea to tone my skin now. Thanks andrea…your tips are the best! how long do you store the toner?? & about using the tea bag other than a cotton pad, do you use the same tea bag after applying it more than once? hi.Please give me tips for acne problems by using Green tea.